University of Lagos, UNILAG Distance Learning Institute (DLI) supplementary admission for the 2017/2018 academic session are out. 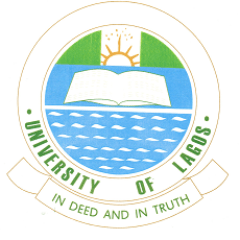 The management of the University of Lagos (UNILAG) Distance Learning Institute (DLI) has released the supplementary admission list for the 2017/2018 academic session. Check UNILAG DLI Admission List. Recommended: UNILAG DLI Fresh Students Registration Procedure 2017/2018. Congratulations to all the candidates that made it the the University of Lagos (UNILAG) Distance Learning Institute (DLI) supplementary admission list.